Paul sent in this patio canopy cover photo and was incredibly pleased with the product. He says that, “friends and family have commented on the quality and usefulness of the product”. 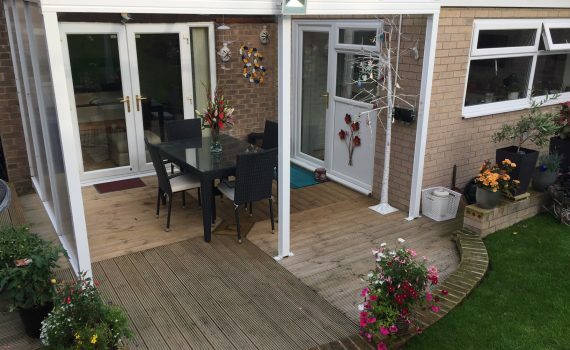 This canopy offers Paul and his family an ‘all-weather’ open space in his garden. This canopy provides the perfect space for al-fresco dining without having to worry if the weather turns quickly. Paul made use of the optional side panels which gives great wind protection. The optional side panels give you the choice to keep your canopy an open plan space, or create an extra room for your house. We offer other great canopy options that all serve different purposes, see more here. We want to be involved with your process from start to finish, but we are also happy to provide you with the canopy and let you build it yourself. In this case, we left Paul and his son to erect the canopy themselves, it took them two days, but the results are incredible! When we quote for your canopies all we need it two measurements, you choose the specification you desire, we provide the competitive quote. For more information on creating your own brilliant garden room contact our friendly team today! 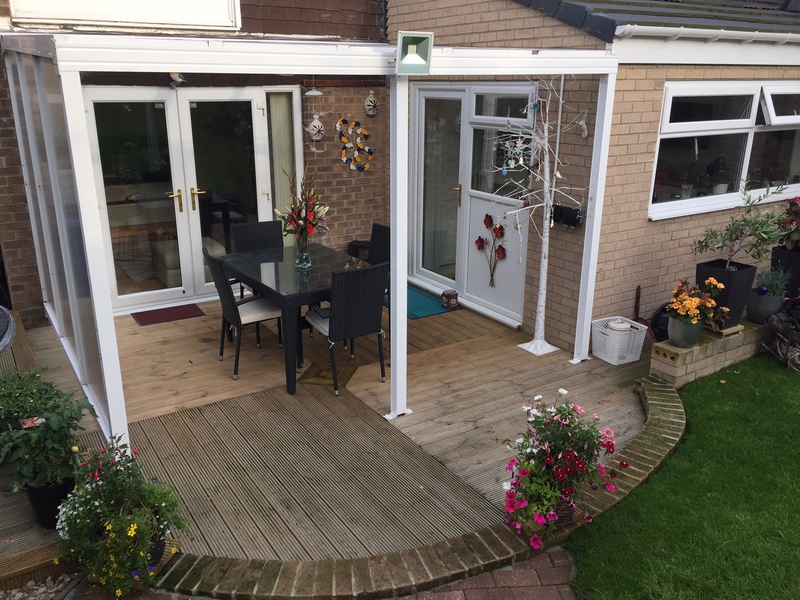 We can help guide your project so that you can enjoy your garden space all year round! Enjoy those long summer evenings with your family Paul! See more on our Facebook.